DMSO, Methanol.Wortmannin is unstable in aqueous and ethanolic solutions. 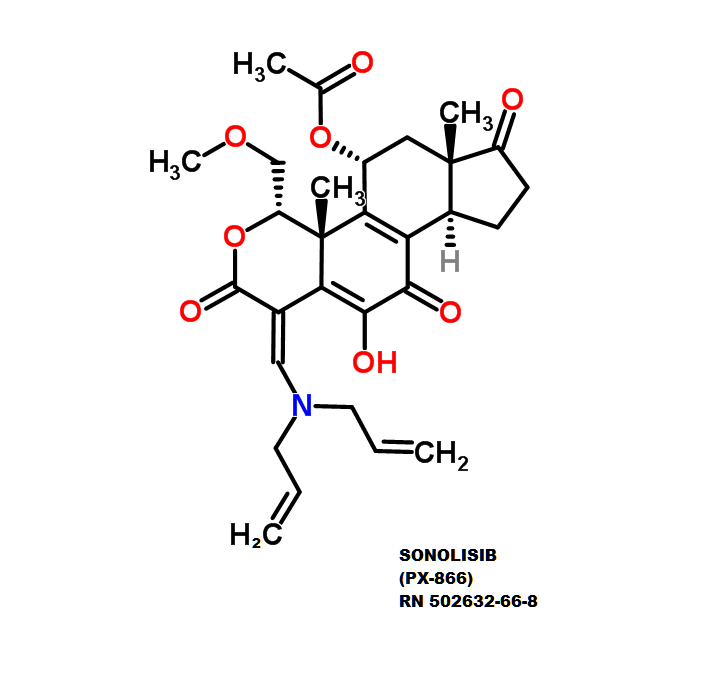 Wortmannin is an inhibitor of phosphatidyl-inositol 3-kinase Wortmannin inhibits the growth of mammary tumors despite the existence of a novel wortmannin-insensitive phosphatidylinositol-3-kinase. Wortmannin inhibits repair of DNA double-strand breaks in irradiated normal human cells. Wortmannin was shown to have enhancing influence on memory and impair learning abilities. .